In the past, the only available options for dealing with missing teeth were getting a dental bridge or dentures. These days, there are more alternatives to choose from, one of which is dental implants. If you have missing teeth and you are not sure which procedure is right for you, here are some of the reasons more people are choosing dental implants over bridges. One of the primary reasons for getting dental bridges and implants is to replace your missing teeth. Even though both procedures will get the job done, your teeth look more natural when you get implants because the implants are attached to your tooth roots and are color-matched to look just like the rest of your teeth. Dental implants do not only look like your real teeth, they also feel natural, allowing you to chew food as you do with your natural teeth. Dental bridges work well for a while, but they suffer from everyday wear and eventually have to be replaced. Most bridges last for up to 10 years before a new one has to be put in. They also don’t prevent the decay of the remaining tooth structure and leave it susceptible to gum disease. Dental implants are very durable and can last an entire lifetime if they are properly cared for, which saves you money in the long run because you only have to go through the procedure once, while you have to have your dental bridge replaced every 10 years. When you lose a tooth and don’t get it replaced quickly, it can lead to bone loss because the bone tissue needs to be stimulated so it can rebuild itself and stay healthy. Using dental bridges for missing teeth can lead to loss of bone density because the jawbone is not being stimulated. The loss of bone density can affect your appearance, making you look significantly older than you are. 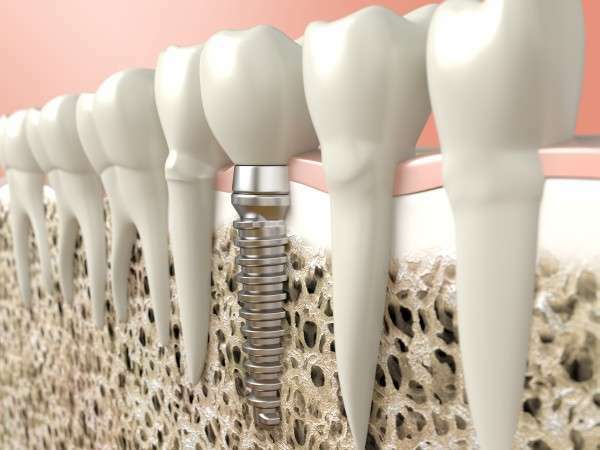 With dental implants, the titanium posts fused to your jaw will help stimulate the bone and maintain your bone density. The cost of getting dental implants is initially more expensive then dental bridges, but if you take a long-term approach to it, it costs less. 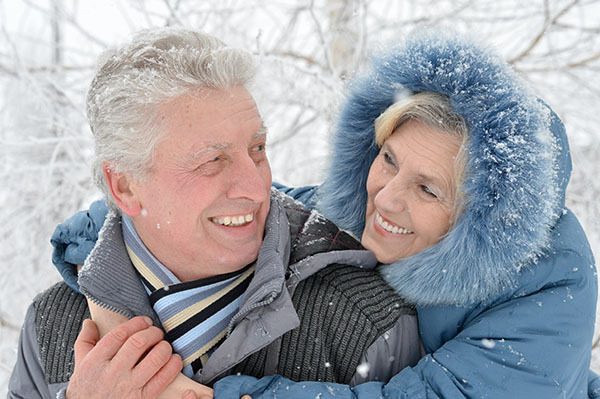 Dental implants are more cost-effective because you only have to go through the procedure once. However, you will likely have your dental bridges changed more than once, which will end up costing you more money in the long run. Dental implants are easier to maintain than dental bridges because you simply have to brush your implants like you would your natural teeth and floss on a regular basis. You also do not have to worry about getting fillings or worry about procedures like root canals because the implants cannot decay. Dental implants and dental bridges both serve the same purpose, but as the list shows, implants make the most sense. If you are still torn between the two options, consult your dentist to find out which procedure is right for you. Request an appointment here: https://www.roderickgarciadmd.com or call Roderick A. Garcia, DMD PC at (505) 634-5029 for an appointment in our Albuquerque office.